1875 - Aleister Crowley, an English occultist who wrote books on the subject; he was also a novelist, poet, painter, and magician. 1896 - Eugenio Montale, Nobel Prize-winning Italian writer, poet, editor, and translator who is considered the greatest Italian lyric poet since Giacomo Leopardi. 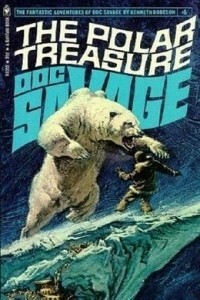 1904 - Lester Dent, American pulp fiction author, best known as creator of the character Doc Savage. 1908 - Paul Engle, American poet, editor, teacher, literary critic, novelist, and playwright who is best known as the director of the Iowa Writer's Workshop. 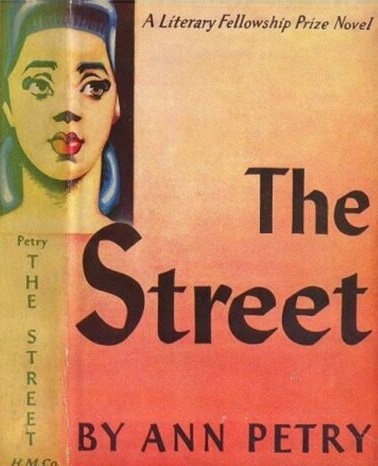 1908 - Anne Petry, American author who became the first black woman writer with sales topping a million copies (for her novel The Street). 1910 - Robert Fitzgerald, British poet, educator, journalist, author, and translator whose translations of the Greek classics became the standard texts. 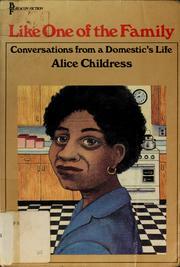 1912 - Alice Childress, American playwright, actor, and author of young adult literature. 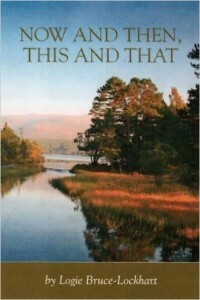 1921 - Logie Bruce-Lockhart, British writer, headmaster, Scottish rugby player, and author of books about fishing. 1925 - Robin Skelton, British poet, professor, anthologist, professor and editor who was a practicing Wiccan and often wrote on neopagan religions, but who was best known as an authority on Irish literature.